Need Android Middleware? With our CloudTV OTT IPTV Middleware platform its easy to migrate from your current middleware solution to Mware CloudTV. Also for a new fresh installation you can certainly count on us. Our complete User Interface collection have been designed and developed with a multiple device mindset. Part of Mware Solutions good reputation in the IPTV/OTT market is due to its close cooperation of well-known Set top box vendors such as Amino, TelergyHD, DuneHD and Infomir. We developed our software stack around these Set top box vendors and with our CloudTV Middleware solution you as an IPTV/OTT provider can deploy your Android Set top boxes in a very short time and use them to their maximum capabilities. The CloudTV Middleware that we develop at Mware Solution is no less than a complete end-to-end solution. We have an in depth knowledge of the IPTV/OTT market and listen closely to the providers we service. This means that we are able to come up with specific Android middleware stack and user interfaces that is uniquely geared to your needs and requirements. 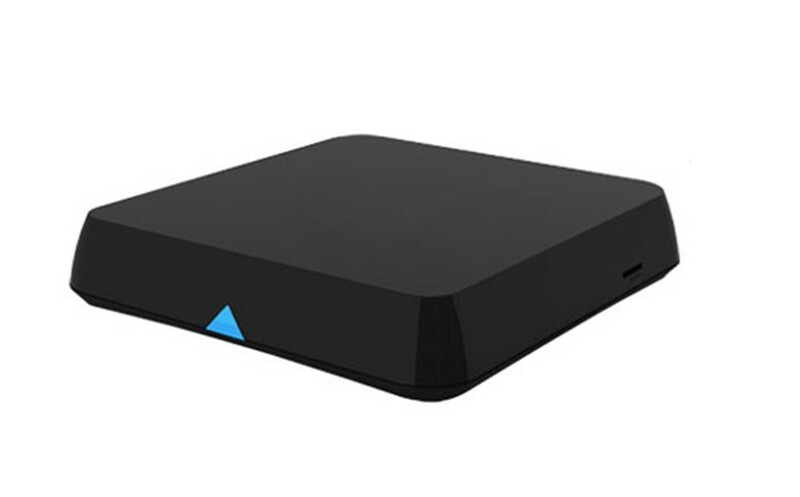 The combination of an Android Set top box with Mware Solutions dedicated Android middleware software has earned a world wide reputation for high reliability and superior performance. They are at the base of many IPTV/OTT providers commercial successes. Are you interested in Mware’s Android STB middleware solutions? As an competitive IPTV/OTT provider you need reliable hardware and software to be able to seamlessly deliver high quality content to your end users and make a decent profit. This why a combination of Android STB’s with Mware’s Android Middleware is just about the best choice you can make. State of the art STB’s and dedicated Android Middleware software, drawing on many years of innovation and technical know how. Our Android software allows you to build and extend your own unique IPTV/OTT packages and manage them comfortably. The Android middleware software runs with high efficiency, reducing your operating costs and allowing you to offer a very competitive package to your customers. Get ready for the future with Mware’s Android Middleware Software.